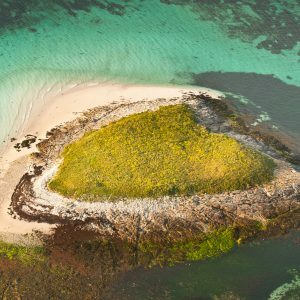 What could be more romantic than this island at the edge of the world? 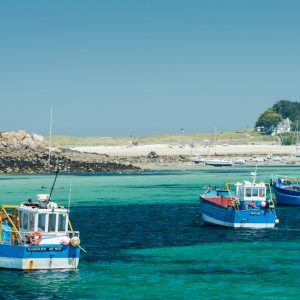 Head off hand-in-hand to the largest island in Finistère, which is also the furthest west, a place where you can take a break and gaze into each other’s eyes. After a short flight over the Iroise Sea, the taxi will take you to the village of Lampaul where you can start exploring the island. 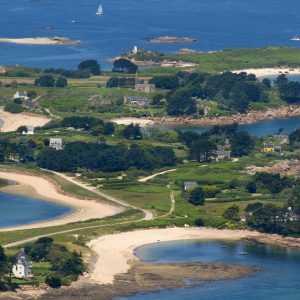 This is a unique, unspoilt environment in the heart of the Natural Regional Park of Armorique, the Iroise Natural Marine Park and the UNESCO Biosphere Reserve, a setting where the panoramas are overwhelming. 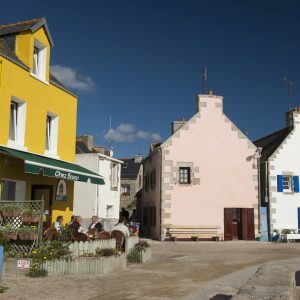 For history-lovers, Ouessant has countless treasures like the Cromlech – a collection of prehistoric standing stones - the windmills, and the adorable little chapels dotted around the island. 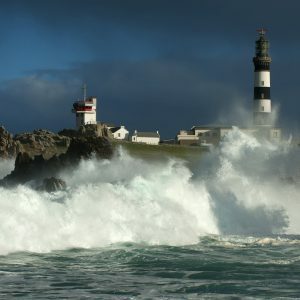 And why not take your other half for a moonlit walk to admire the five lighthouses on the island? It’s an unforgettable sight that you won’t see anywhere else in the world! 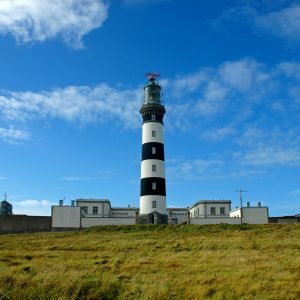 All other activities such as guided walks, kayaking, nature outings, visiting the lighthouse, and diving. If you’d like to add one of these options to your booking, feel free to contact us and we’ll send you a personalised quote. 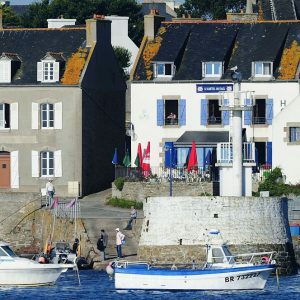 You can also opt for a return boat-trip with Penn Ar Bed (leaving from ports in Le Conquet and Brest all year round, and Camaret-sur-Mer in summer) from 141,30€ per person. 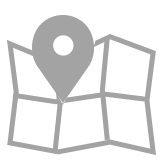 This option is available all year round from 1st January to 30th June (excluding weekends in May and June) and from 1st October to 31st December. A supplement of 7€ per person applies between 1st July and 30th September and on weekends in May and June.